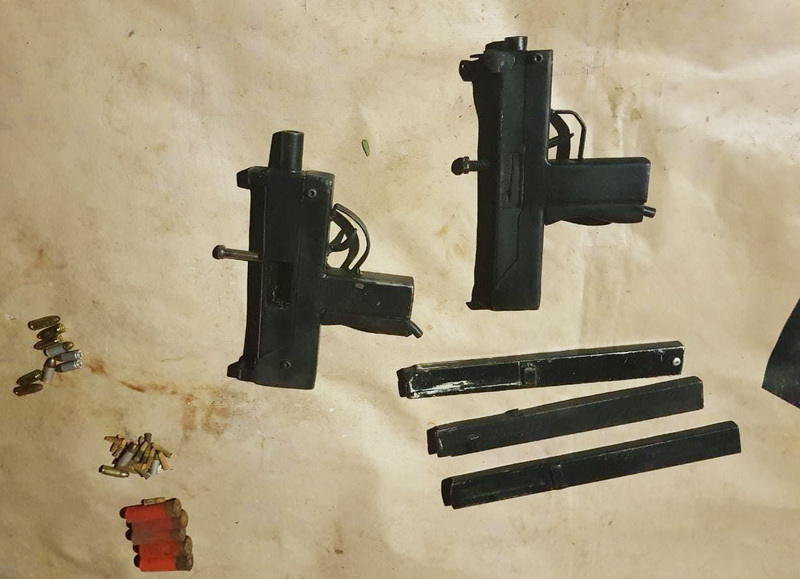 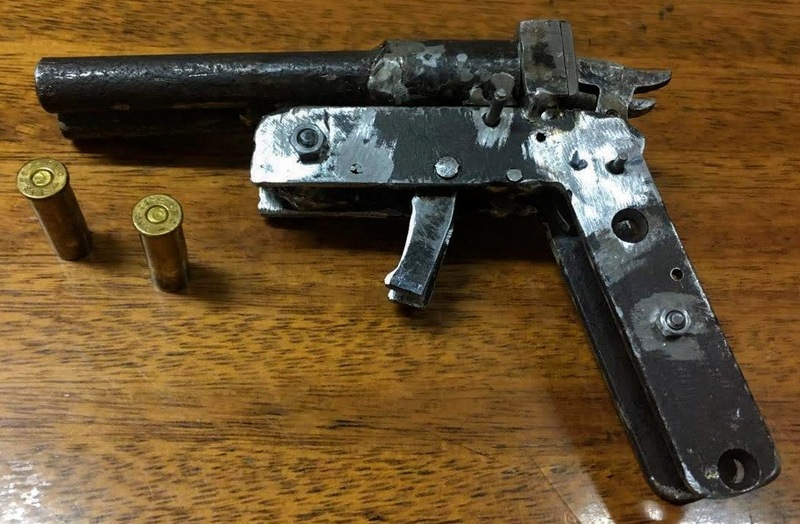 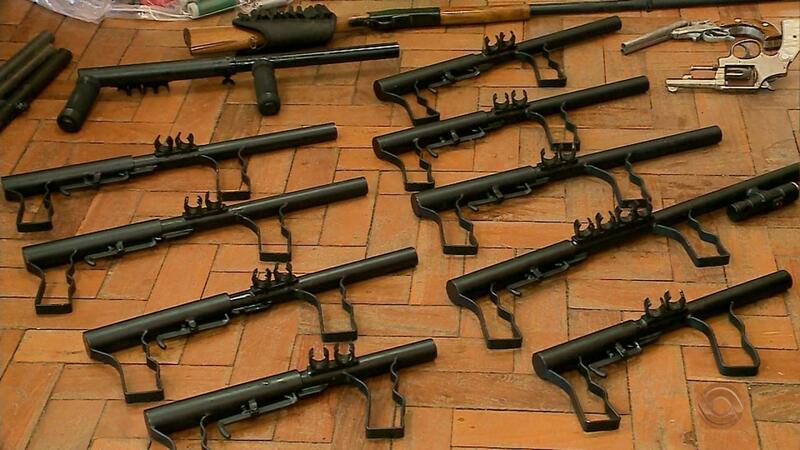 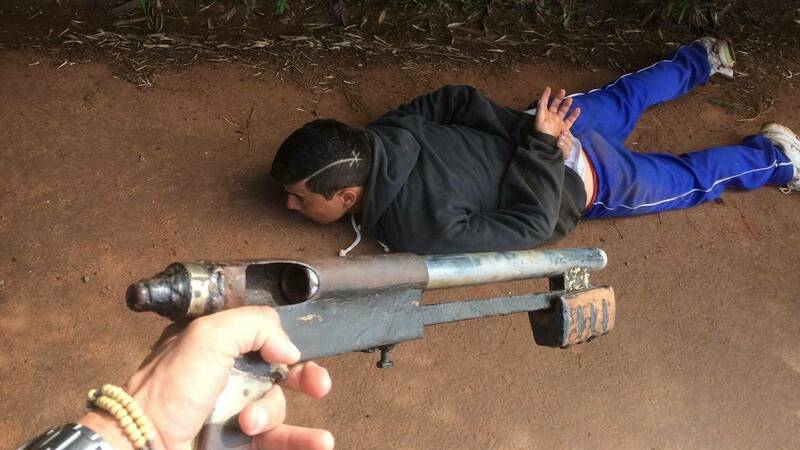 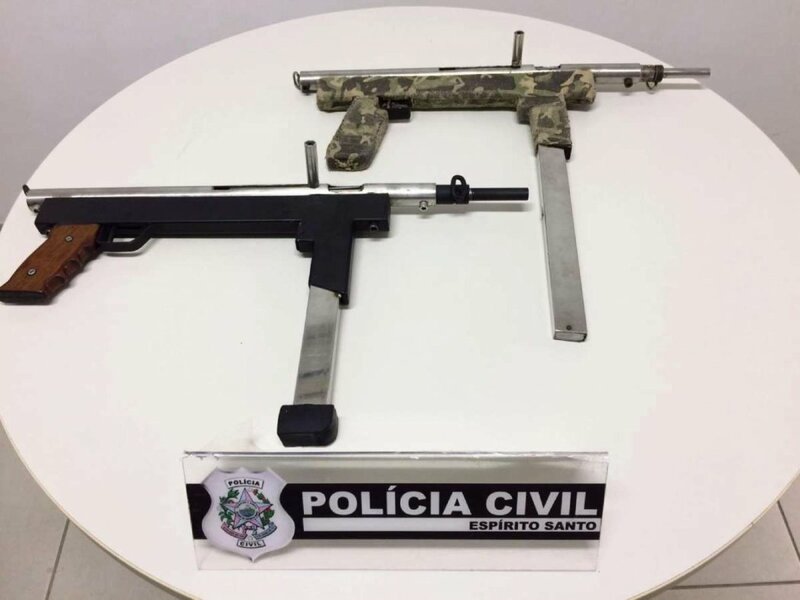 Two homemade SMGs seized in Nova Santa Rita, Brazil in March. 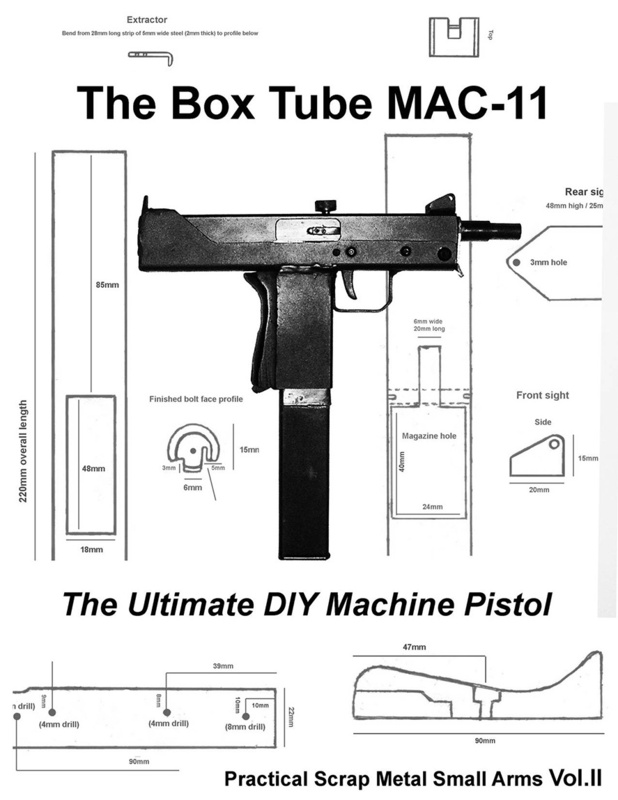 The gun on the right appears very similar to the gun detailed in the Box Tube MAC-11 plans. 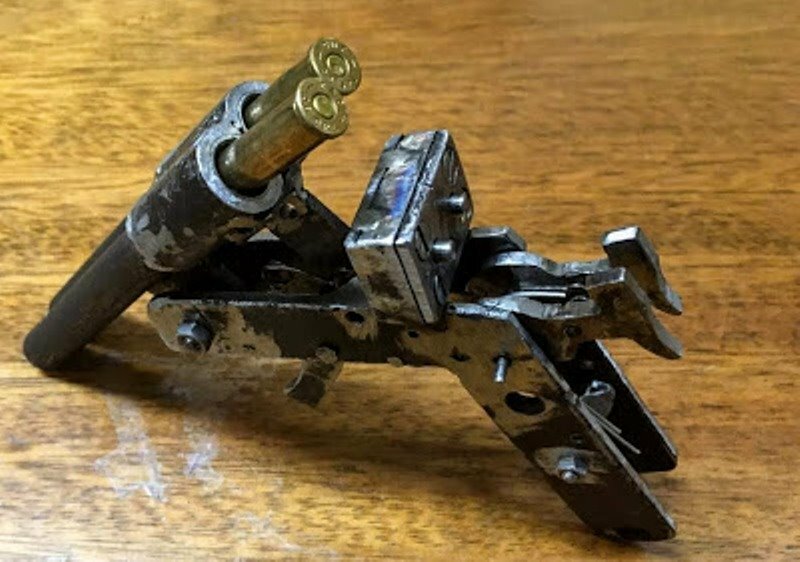 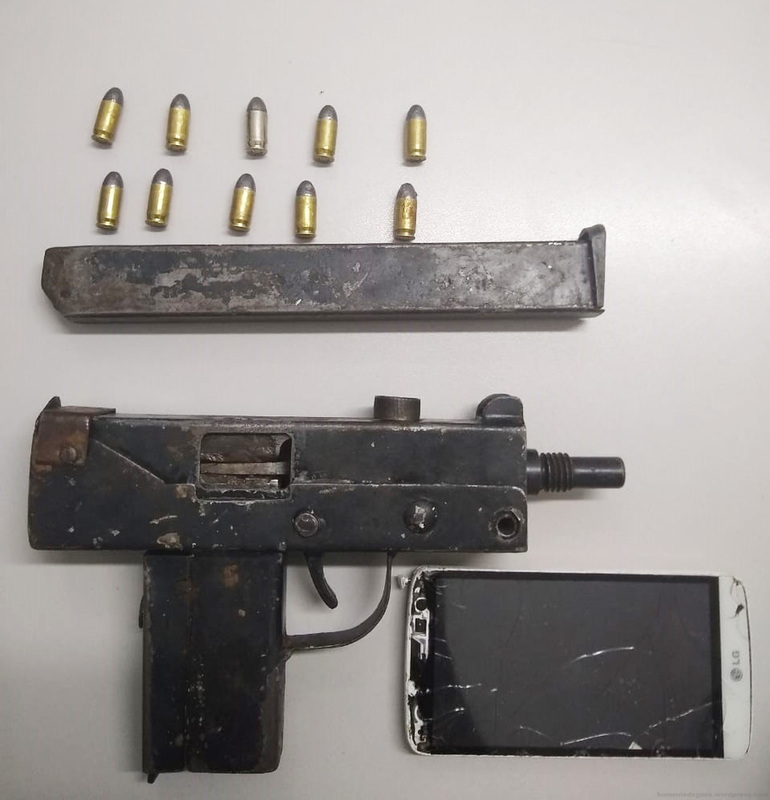 This entry was posted in Uncategorized and tagged Brazil, DIY, firearms, Ghost Guns, gun control, guns, homebuilt guns, homemade MAC 11, homemade weapons, Not 3D printed, Practical Scrap Metal Small Arms, Professor Parabellum on April 15, 2019 by ImproGuns.